Greyhound Backpacker Specialist Is Hiring Now! Greyhound Backpacker Specialist in Sydney is currently hiring! We are a backpacker travel agency and are looking for people who will help other backpackers plan their trips up the east coast and beyond. Your task? Speak to any backpackers passing our shop, give them information about the east coast and help them book their tours. - who are bubbly, outgoing, self-motivated, and the more languages you speak the better ! In return you will be paid on a high hourly basis and commission. If you think you are the perfect candidate to exceed in this job send me an email with your resume and a short cover letter explaining how you fulfill all the above requirements and why we should hire you. 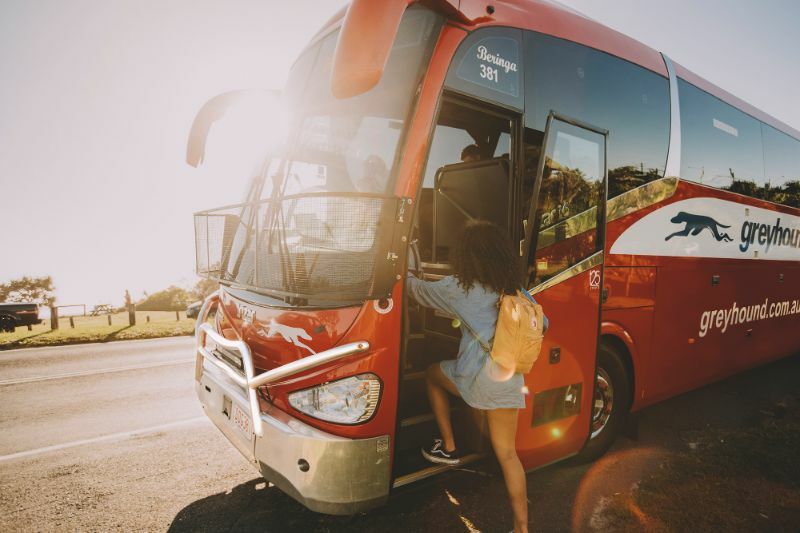 Greyhound Australia – Backpacker Travel Specialists help international travellers organise their dream Aussie adventures to see the best Australia has to offer.